SAVA’s campaign is dedicated to ensuring people of all religions have the opportunity to serve in the U.S. military without sacrificing or diminishing core tenets of their faith. SAVA works with policymakers and community advocates to make sure every person who can meet the military’s standards, including religious Americans, has an opportunity to serve.. Religious freedom and the values associated with military service enable our work to enjoy bipartisan support. Creating opportunity for more Americans to serve their nation is not just a matter of national security, but a matter of national identity — everyone should be able to see themselves as part of the world’s greatest fighting force. The U.S. Army is the only service with a formal policy enabling soldiers to wear articles of faith - such as a turban or yarmulke or facial hair. SAVA’s Founder, Kamal Kalsi, was the first Sikh American soldier to receive an accommodation to the Army’s uniform and grooming standards and was instrumental in ushering in the Army’s historic 2017 permanent religious accommodation policy change after a decades-long effort. The Sikh community’s work to change the Army’s policy opened up opportunities for other Americans to serve their country while wearing religious head coverings such as turbans and yarmulkes. Read about the groundbreaking work SAVA is doing every day to promote inclusion in the U.S. Armed Forces. 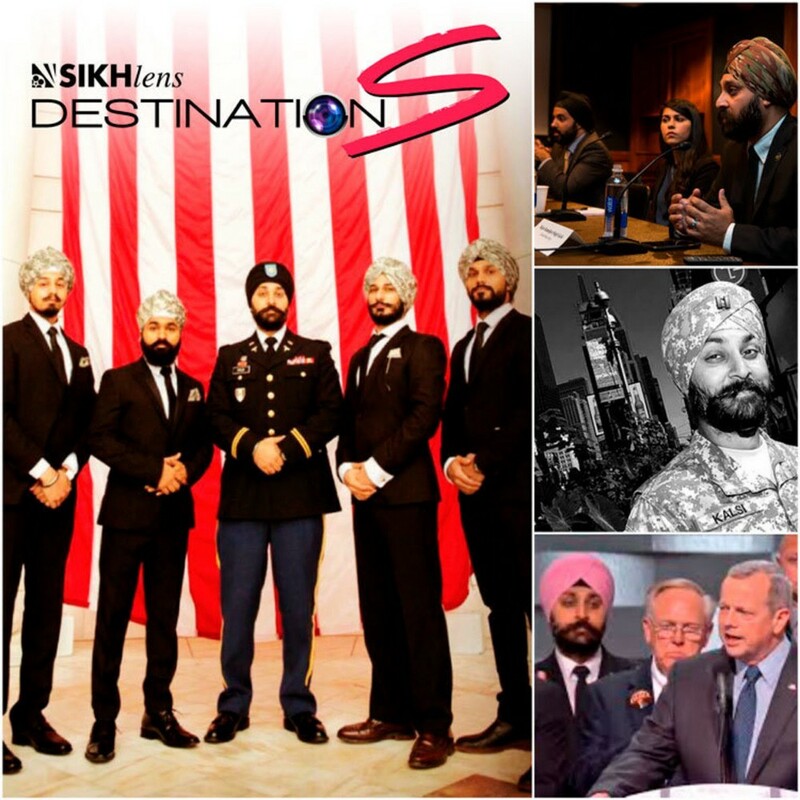 Saturday, November 18, 2017, at the world’s premier Sikh Film Festival, SikhLens, featured a brand new screening and panel discussion called the Defense Directive. 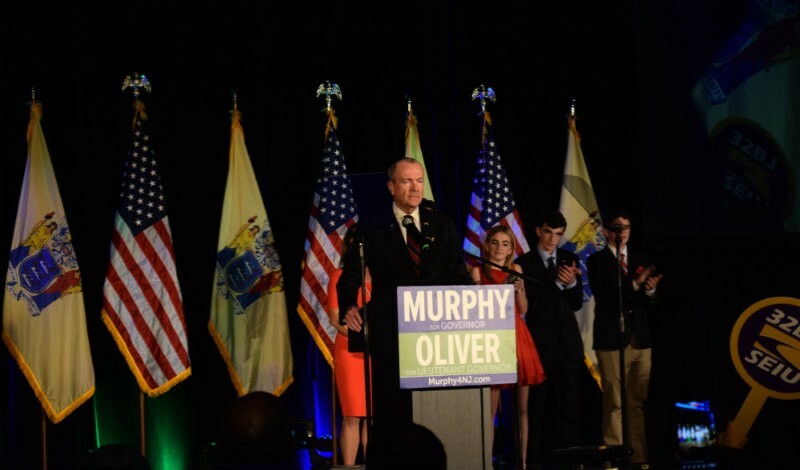 On Monday, November 13th, New Jersey Governor-Elect Phil Murphy announced his Transition2018 leadership team, including the appointment of Lieutenant Colonel Kamal S. Kalsi, President and Founder of the Sikh-American Veterans Alliance (SAVA), to its Military and Veteran Affairs Committee. SAVA Founder testifies on the military's policies and efforts to protect civil rights.